Every photographer needs inspiration from others to find his own sucessful path in wedding photography. That’s why it’s so significant for me to share my photography experience and knowledge with others in search of their own unique shooting style. The main goal for me is to create a hard sense of self-criticism in everyone who assist to my workshops and give them useful tools to enhance their work and their aproach to wedding photography from and artistic point of view and also as a bussiness. 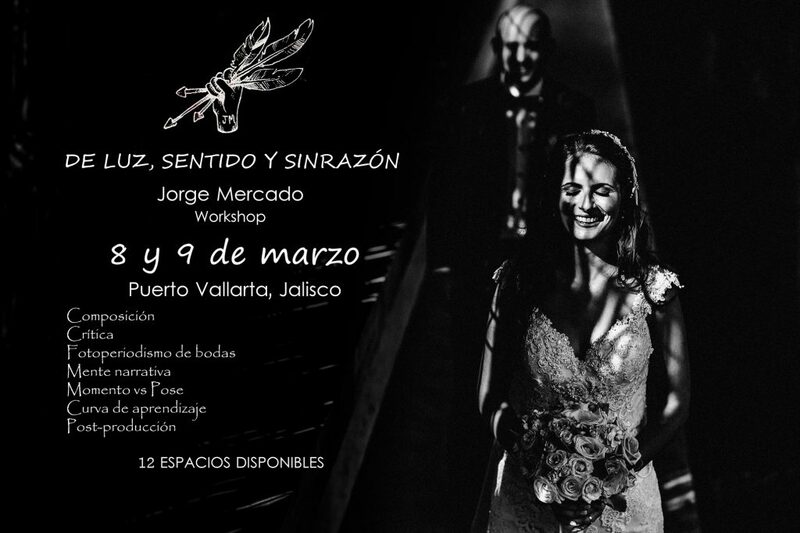 In my “De Luz, sentido y sinrazón” workshop, I focus on the awareness that we need to balance the creativity and the logical thinking that is inside everyone to find the right decisions to succeed the goals we have for ourselves. Are you interested in a workshop in your city? Contact me!